Thomas Dunne Books, 9780312643423, 240pp. 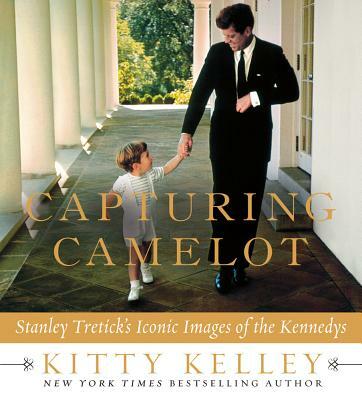 KITTY KELLEY is an internationally acclaimed writer, whose bestselling biographies focus on some of the most influential and powerful personalities of the last fifty years. Kelley’s books have been number one on The New York Times bestseller list, including Oprah: A Biography.